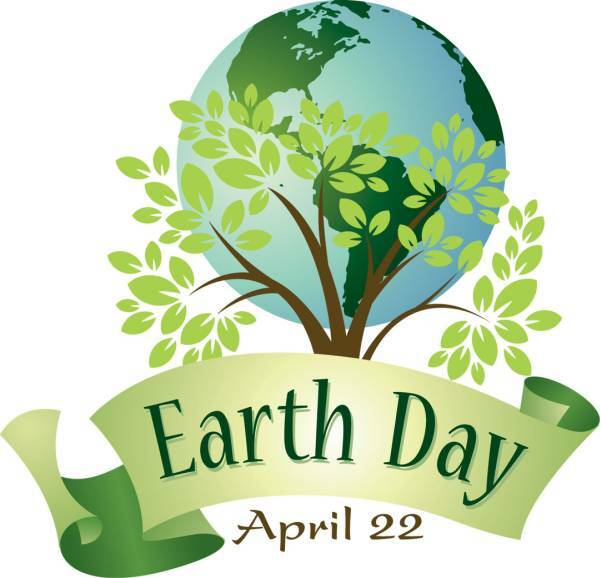 Earth Day is celebrated on April 22 and is the day when numerous actions wordwide are held to demonstrate support for environmental protection. It was first celebrated in 1970, and is now coordinated globally by the Earth Day Network. In 1990 this Day was declared to be international; since 1992 it has been celebrated in Ukraine. All the inhabitants of the planet can make small contribution to the environmental protection: remive rubbish from the surrounding area, plant at least one tree, refrain from driving a car for at least one day. Earth Day is celebrated annually in 147 countries.